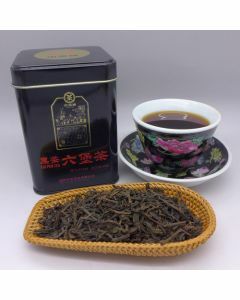 Hei Cha (黑茶,_Dark Tea) This is very interesting group of teas from various places in China with a long history. 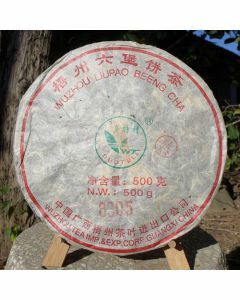 The unique processing is made by post fermentation. 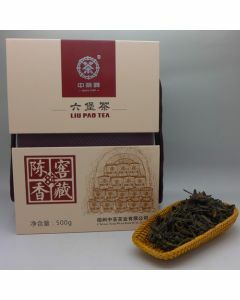 In the past these teas were called Bian Xiao Cha (Border-Sale Tea, 边销茶). 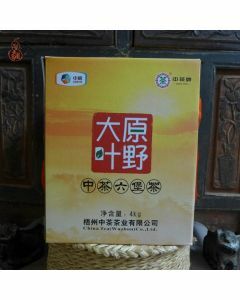 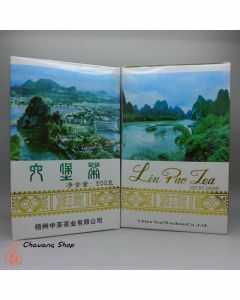 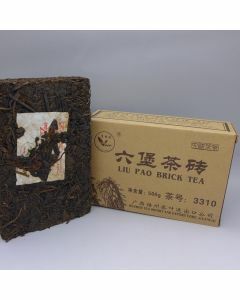 It means that in the past these teas were sold in western minority areas of China. 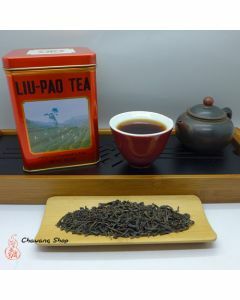 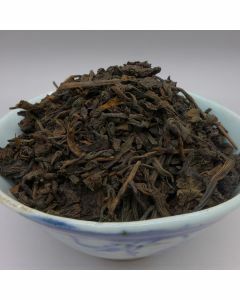 Their name comes from the color of dried tea leaves which is a result of old coarse raw materials and long time stacked fermentation during their production. 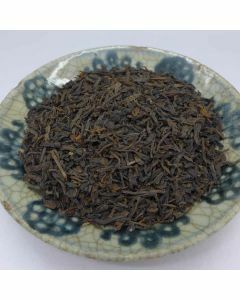 According to the producing areas and production process, it can be divided into Hunan Hei Cha, Guanxi Hei Cha, Sichuan Hei Cha (四川边茶) and etc. 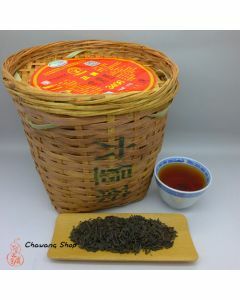 Hei Cha has won popularity in Canton,Yunnan,Sichuan and Guangxi provinces of China. 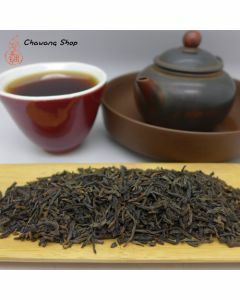 Some Hei Cha are very well-liked by Tibetan, Mongol and Central Asia people (from Hunan, Sichuan, Yunnan province), other are traditionally exported to Hong Kong, Macau, Singapore (Guanxi, Yunnan or Anhui Dark Teas).